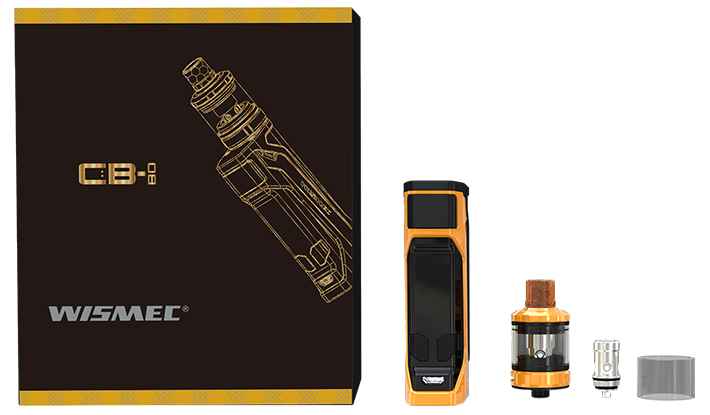 CB-80 (Check Bunny 80watt), another masterpiece designed for high nicotine and nic-salts use by Jake Barney, boasts its 80W max output with 2A quick charge technology. Stylish in look and convenient in use, you can get the vaping pleasure instantly from CB-80 under the sup port of optimized software. 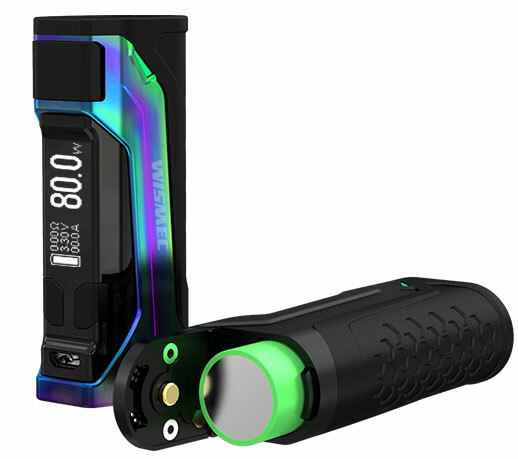 Featuring a refined airflow control system and new WS04 MTL 1.3ohm head for pure flavor, the colorful Amor NS Pro provides you more than you can imagine. For better enjoyment of MTL vaping, all you need is simply a CB-80. The Amor NS Pro atomizer with 2ml capacity is fashionable in look and convenient in use. Meanwhile, the honeycomb drip tips offer you great visual enjoyment and more options. 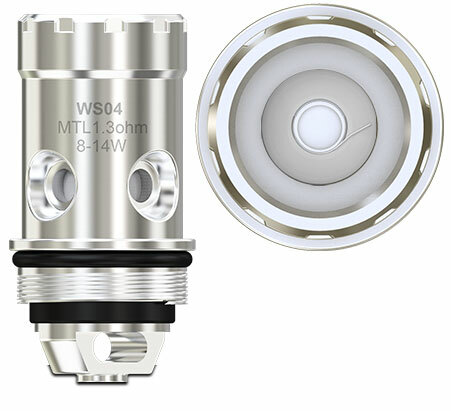 The brand-new WS04 MTL 1.3ohm head is optimized for high nicotine and nic-salts e-liquid. 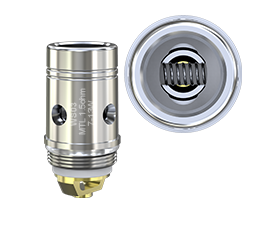 The unique design of atomizer head will offer you intense flavor and wonderful MTL vaping enjoyment. 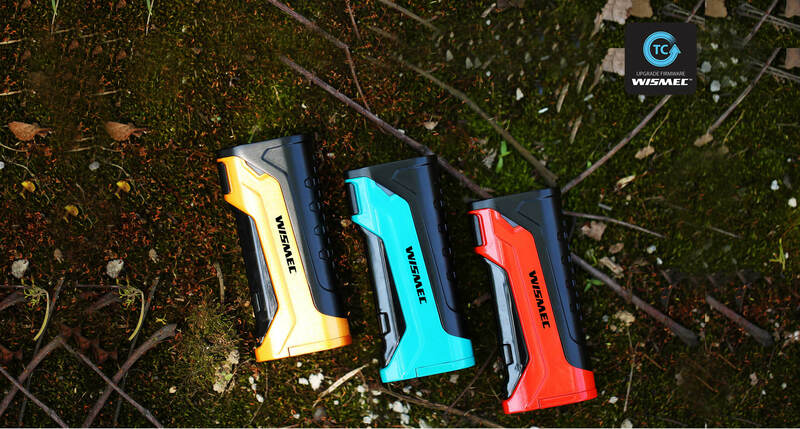 Powered by one single 18650 cell, CB-80 is able to output 80W max watts, providing you with large vapor clouds. CB-80 is capable of firing instantly at the speed of 25 milliseconds, which is faster than ever. All parts of Amor NS Pro atomizer can be detached and reassembled, bringing much convenience in cleaning it. The Amor NS Pro introduces a much more sophisticated and accurate airflow system. 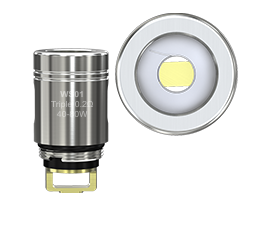 You will get a great vaping experience simply by rotating the airflow control ring freely. Simply slide the top cap, you can finish the refilling quickly and easily. Reverse polarity protection can be successfully achieved by the application of special anti reverse circuit in the board.  And the dual circuit protection system make the CB-80 much safe and reliable. 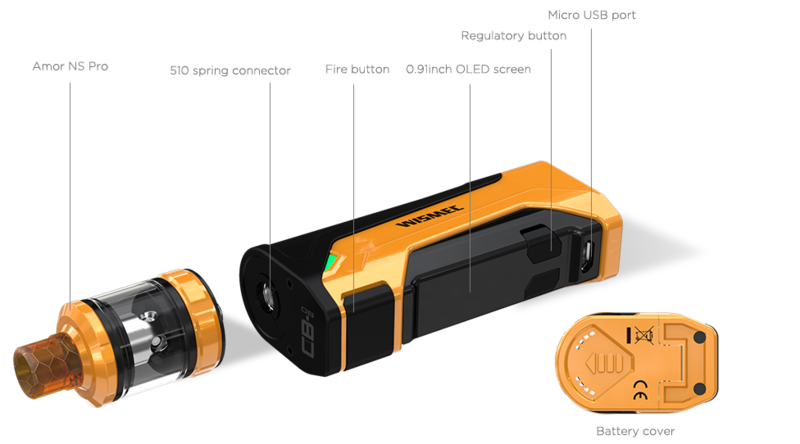 The CB-80 boasts its compact size and stylish design, making it much comfortable to hold and convenient to use. The economy and practicality is also a big plus to the CB-80. your CB-80 always up to date. 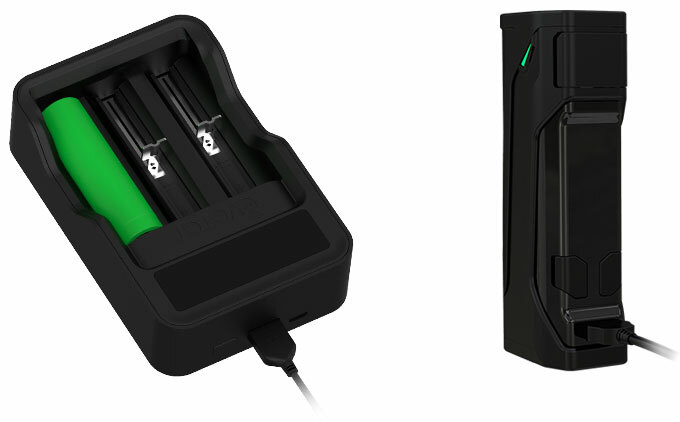 It is better to take out the cell and charge it through external charger.